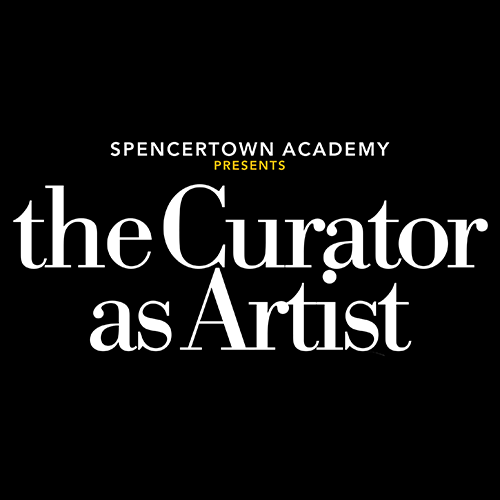 A multi-media exhibit by the curators of the Spencertown Academy Gallery: Barbara Lax Kranz, Barbara Willner, Leslie Gabosh, Lynn Rothenberg & Norma Cohen. Norma Cohen has an unabashed love of color. “I tend to depict subjects in an environment that encapsulates, creating an intricate puzzle of shape, pattern, color, and texture,” she says. Cohen uses media in several different ways—sometimes straightforward, as a single medium, such as chalk pastel, or with mixed media that might also include oil pastel, watercolor, and an assortment of vintage papers and frames. Her work is inspired by ancient and Medieval frescoes, Roman and Byzantine mosaics, and the artists Matisse, Bonnard, Modigliani, and Chagall. Her themes include Parisian artistic life in early 20th century, lush still lifes, and unique images of Shtetl life in Eastern Europe. She has an M.A. in Art History and, while largely self-taught as an artist, has taken classes at the Art Students League, 92nd St Y, and IS183. Cohen’s work has been shown nationally and internationally. She also has an extensive arts administration background, which includes 16 years as executive director and curator at Smithtown Township Arts Council non-profit arts center on Long Island. Barbara Lax Kranz is an abstract painter who draws her inspiration for her colorful, kinetic, and emotionally-resonant oil paintings from her life experiences. “My formal arts training was in dance, much of which was improvisational. This has had a significant influence on my painting,” she says. Lax Kranz lives and works in Chatham, NY. In addition to serving on the Spencertown Academy Curatorial Committee, she is heavily involved with Chatham Synagogue/Netivot Torah. Her works are in many private collections internationally. Lynn Rothenberg has been taking photographs since age seven, when her parents gave her a small, red, plastic camera for her birthday. After graduating from college, she attended Skidmore College Summer Six arts program, where she took her first formal photography class with David Ahlstead. She went on to study commercial photography at the Academy of Arts in San Francisco and worked as a production assistant and photographer in an advertising agency while also working freelance with modeling agencies. After she moved to the Capital District, she was a photographer for a weekly newspaper until she opened her own photography studio where she focused on people, especially children. “During a portrait session, I take my time, develop rapport with my subject and strive to capture mood and personality with an honest, straightforward approach,” says Rothenberg.